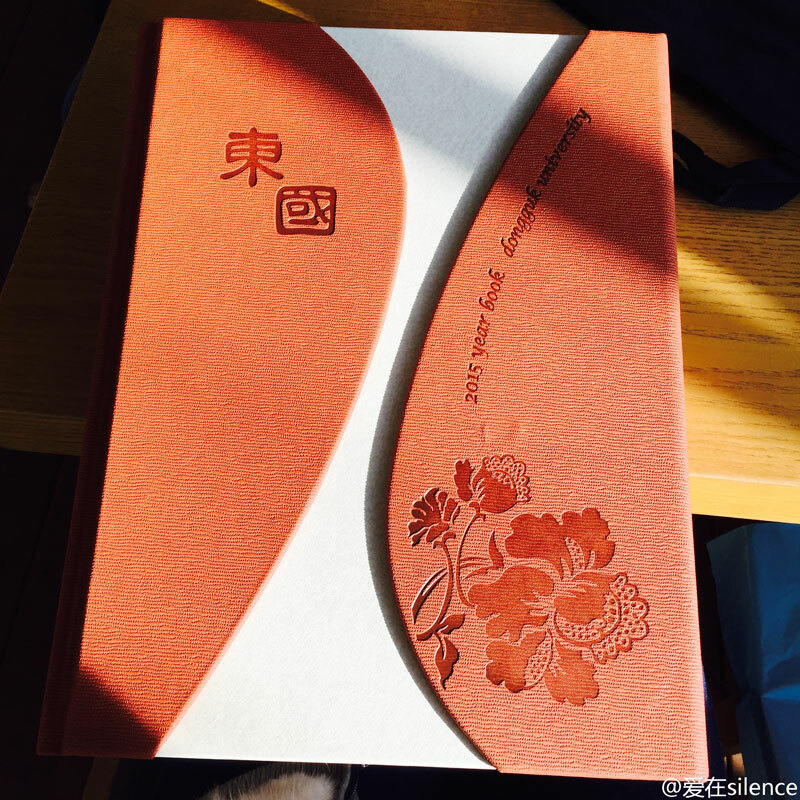 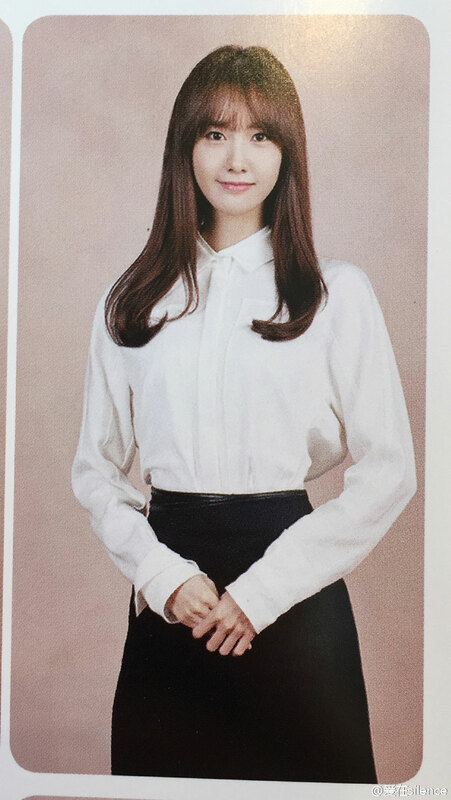 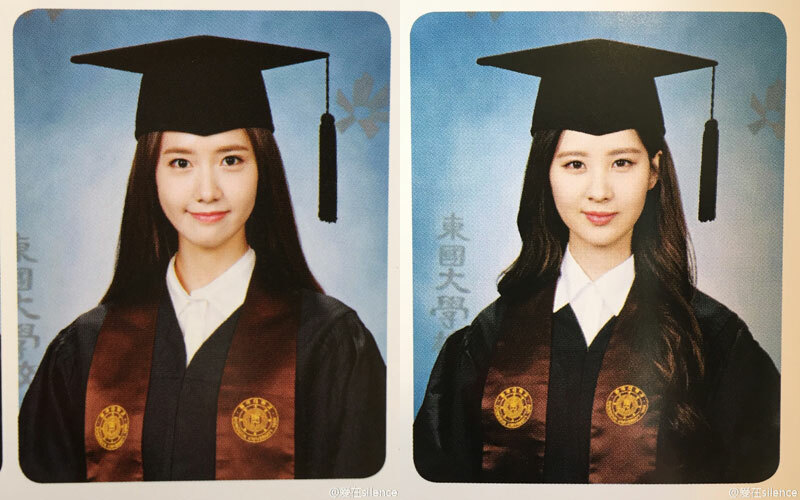 Scanned images of Yoona and Seohyun from the 2015 yearbook for Dongguk University. 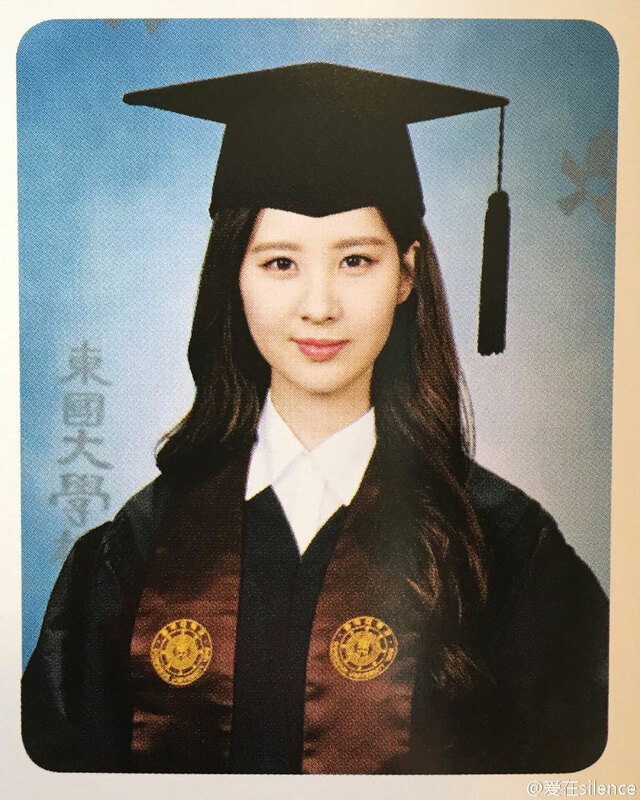 Seohyun officially graduated in August 2014; Yoona will graduate later this month. 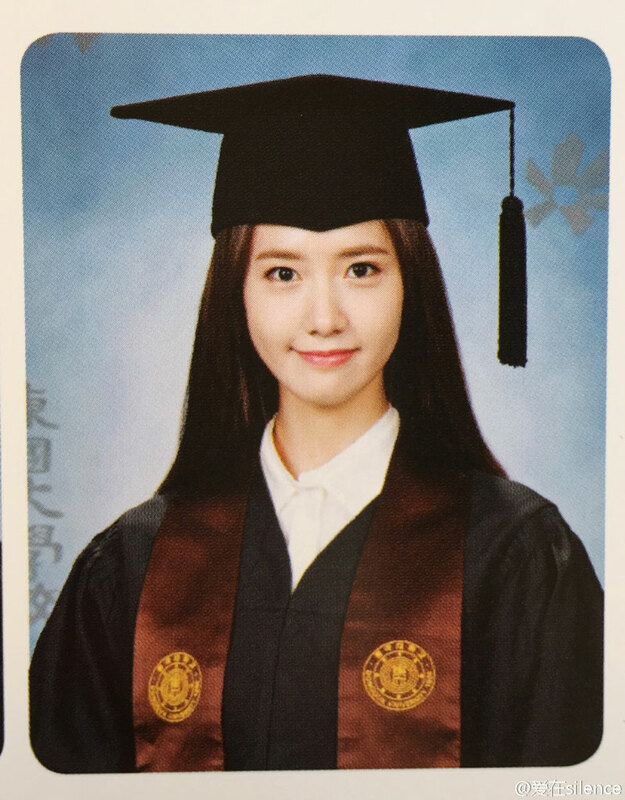 Both the Girls’ Generation maknae are appointed as honorary ambassadors for their alma mater.